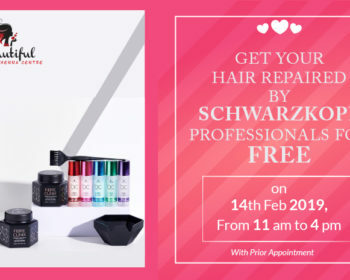 The most happening salon offer of the month has arrived! 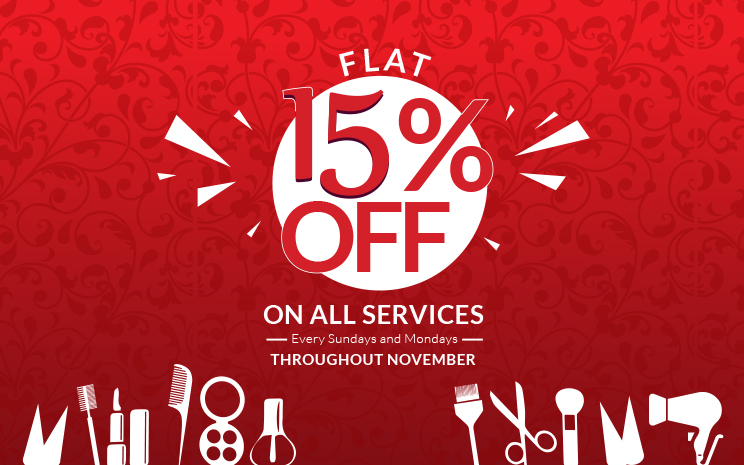 Visit Beautiful Henna Centre on every Sunday and Monday to enjoy various services at Flat 15% OFF throughout the month of November. 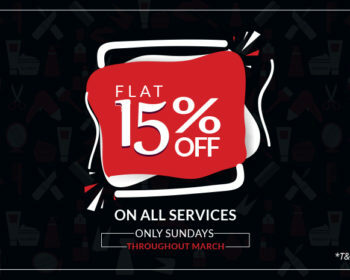 Book your appointment right away. 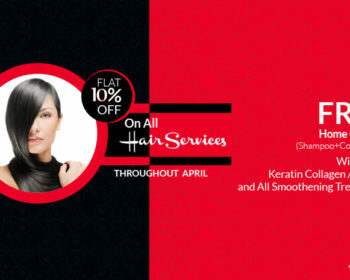 All offers are applicable throughout November. 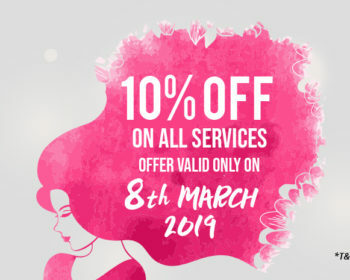 Offers cannot be clubbed with any other offer. For regular notifications on new blog posts, kindly submit your email id and click subscribe. In case you want to unsubscribe, kindly submit your email id and click unsubscribe.